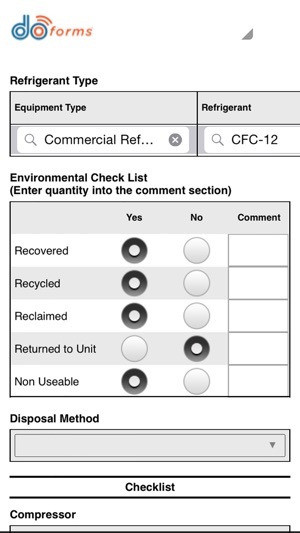 WHAT MAKES DOFORMS THE LEADING FORMS PRODUCT ON THE MARKET TODAY? Why have nearly 1 billion doForms forms been submitted from customers around the globe? 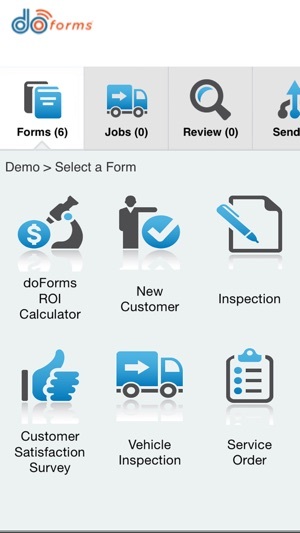 Try this app and you’ll see why companies worldwide are switching from paper to doForms. 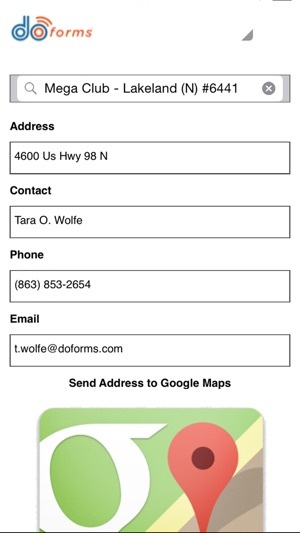 doForms forms are easy to build. And, once you’ve built a form you can use it on mobile devices, embed it into your website, or email the form to anyone in the world with a browser. You can even embed forms into any format that supports a hyperlink. 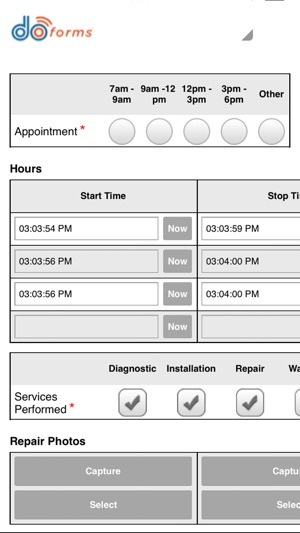 Accessing your data is easy using the doForms web dashboard. Integration can be done in most cases using our integration service, Sync & Save – no programming required. You can access data right from Excel using our plug-in, which puts doForms right into your Excel menu and allows you to continually check for new incoming forms. Want to try doForms but don’t have the time to learn something new? No problem. Contact us and we will build you a form for free, show you how to use it and even make changes for you as you start to understand the possibilities. After all your success is our success. 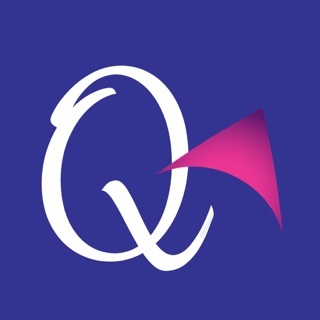 The performance of doForms relies heavily on having good, updated devices, running the latest OS, along with the latest version of the software. For usability, keyboards only pop up when you tell them to, actions do what they are programmed to do; so if the users aren’t seeing things and widgets are functioning as expected; it’s almost always, how the form was built. It’s a fantastic tool when you know what you are doing. You can’t pop in and use it for a day and expect it to work wonders. It’s just software, so unless you actually put the time in to make it work the way it’s designed, you won’t get the results you want. Leave it to an expert, should you need help; there are great resellers in the area that may be local to you. Sum-IT Solutions, LLC is one that have done multiple projects over several years in California and can provide you with the experience doForms intends. Don’t be fearful, going digital is a trend that is only moving forward. Worked until recent update. Now they want $10 per device. Copyright © 2018. doForms Inc. All rights reserved.